Why is your timeline important? Who is in charge of keeping you on schedule on your wedding day? It might surprise you to know that your vendors all play a role in keeping your day on track, and if any one of your vendors fails to keep your schedule on track, it can have noticeable consequences on the rest of your team, and even your guests. Your first stop on the wedding day train, is usually the salon, where you get your hair and make-up done. Sometimes your stylist does just the bride's hair, but usually the ladies in your wedding party are also getting their hair styled at the same place. If your stylist(s) fall behind in getting you all out of the door by a certain time, you are behind schedule. Depending on your specific plans, this could put you late meeting your photographer or your florist. A great stylist should be able to give you realistic expectations on the time she needs to transform your hair into your dream wedding 'do! Next, you will be getting dressed, putting your gown on, and this is where we usually meet our brides on the day of the wedding. 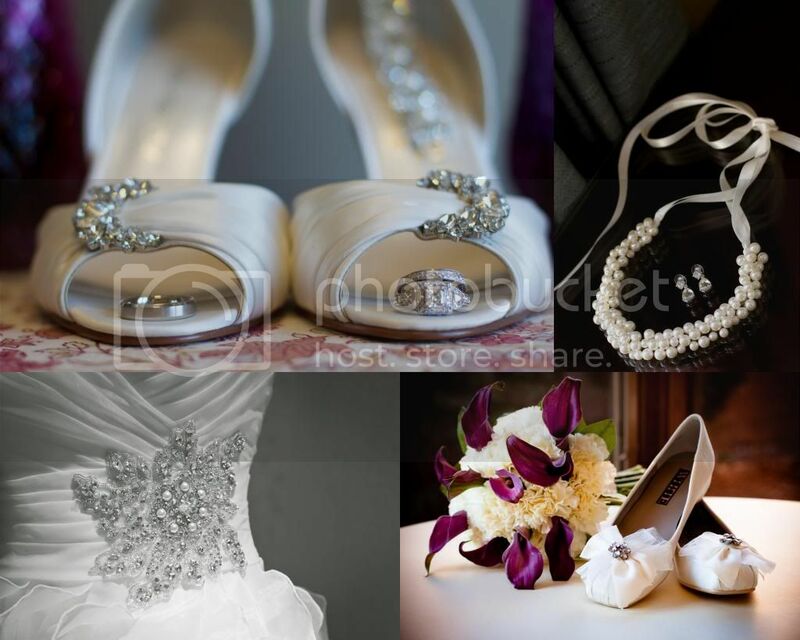 We photograph all of your jewelry, your dress, and the process of your getting ready. 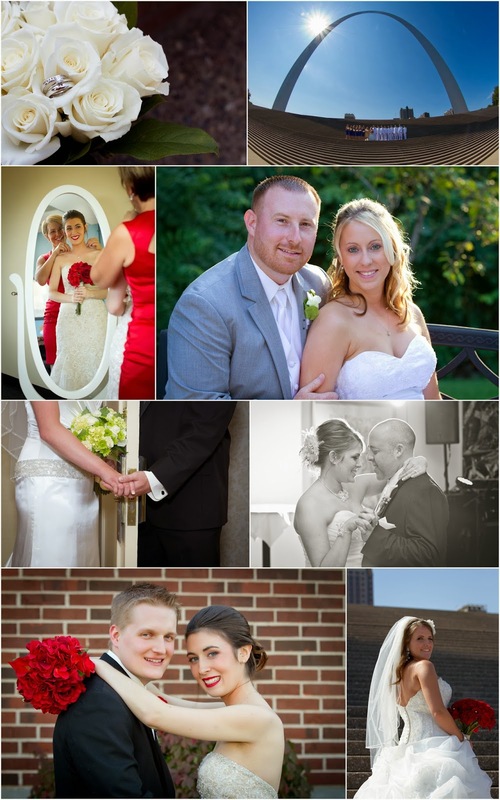 You can read more about that on our blog post, Brides (and Grooms), getting ready for the big day! 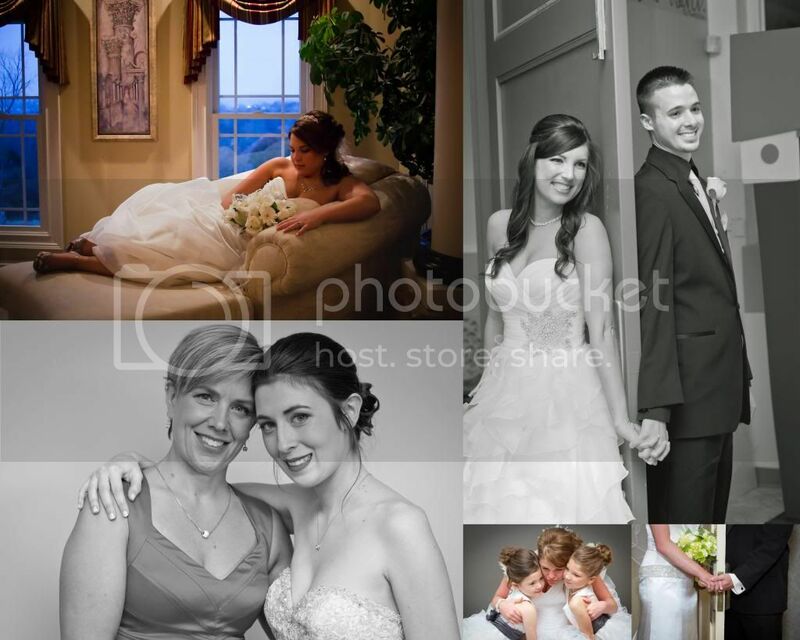 During this time, you are relying on your photographer to capture all of the predetermined shots you want - sometimes including a first look with your groom, some family pictures, images of your bridesmaids with you, or other special photographs. You're now ready for your ceremony! This is the event that you have been planning for, and it is your officiant's job to make sure that the ceremony starts on time. He or she has to ensure that everyone is in their proper places, and that everyone knows when they are walking down the aisle, through which door they are entering, or when to approach the alter for your readings. This is the first time this day that really affects your guests. If your ceremony doesn't begin on time, you are losing time for your receiving line, or your family portraiture. Many venues will give you a specific time to vacate, and if your plan was to spend 30 minutes on portraiture after the ceremony, then starting 15 minutes late COSTS you 15 minutes of time for your family pictures. 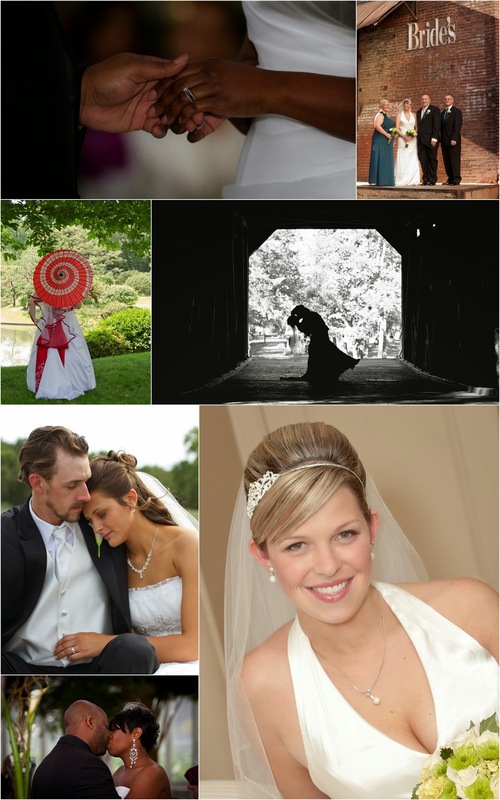 After your ceremony, your photographer has the job of getting your family portraiture, bridal party pictures, and images of just you and the groom, sometimes in multiple locations. 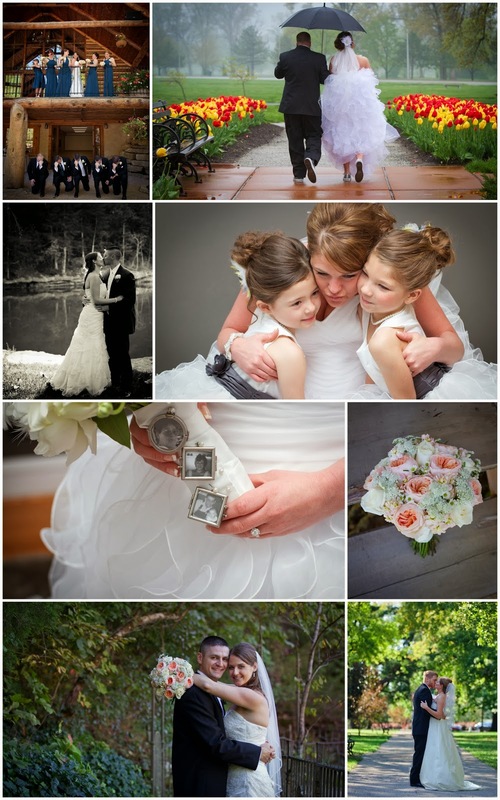 It is our job to capture all of these moments, AND have you to the reception in time. When your reception is 4 hours long, which is fairly standard, arriving there on time is really important! Not only are your guests waiting for you, but so is your DJ and caterer. You finally arrive at your reception, and boy, are you ready to relax! You have a list of formalities that you have to get through, and it is your DJ's job to keep the reception going. He has the job of keeping your guests interested in the goings-on, and ensuring that the key players are ready for each special event. He has to know that the parents are present for the special dances, that the photographers are in position for your entrance, and he is communicating with the caterers for dinner. If your DJ is experienced, he will be able to keep you on schedule. He will know what time dinner is going to be served, and what time your photographers are leaving. He knows that all of the formalities need to be finished while you still have photography coverage, and is able to accomplish that. 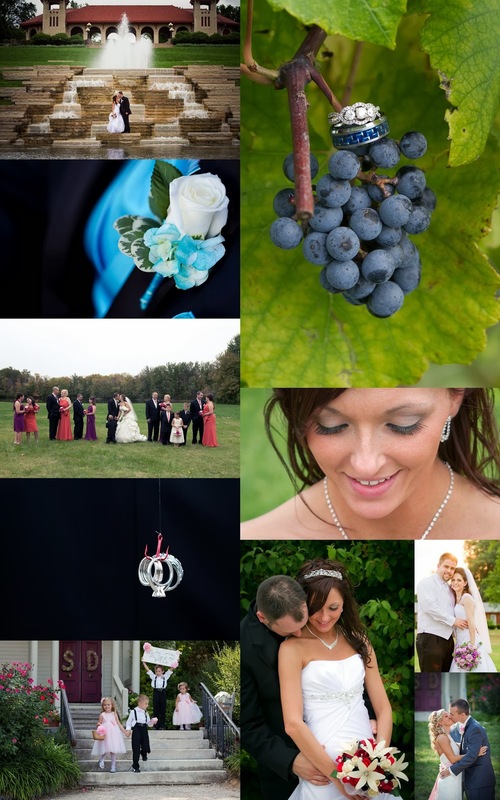 Each of your vendors works together to make your day memorable for you and your guests. Your caterer, your photographer, your florist, your DJ - all have the ability to throw your day off track, which can have wide reaching affects. It is going to save you a lot of headache to hire experienced vendors, rather than have family and friends provide these services. In addition, wouldn't you want your friends to enjoy your day, without having to work? 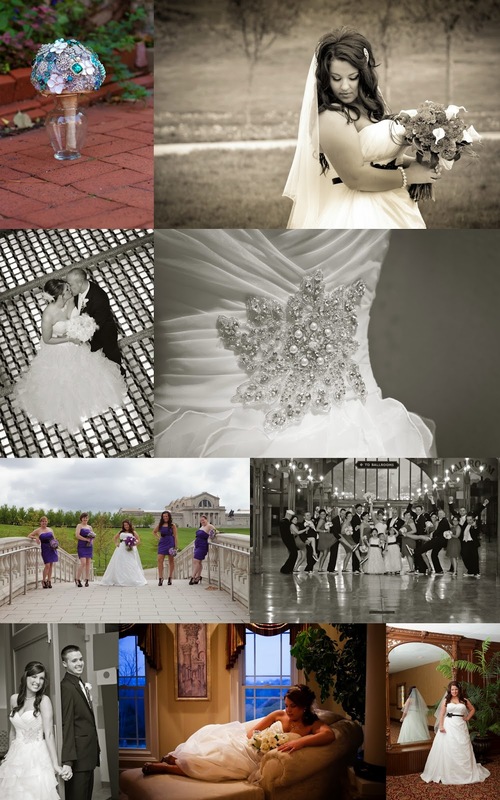 If you need a list of professional vendors that provide these services, please check out our Preferred Vendors list. Brides (and Grooms), getting ready for the big day! 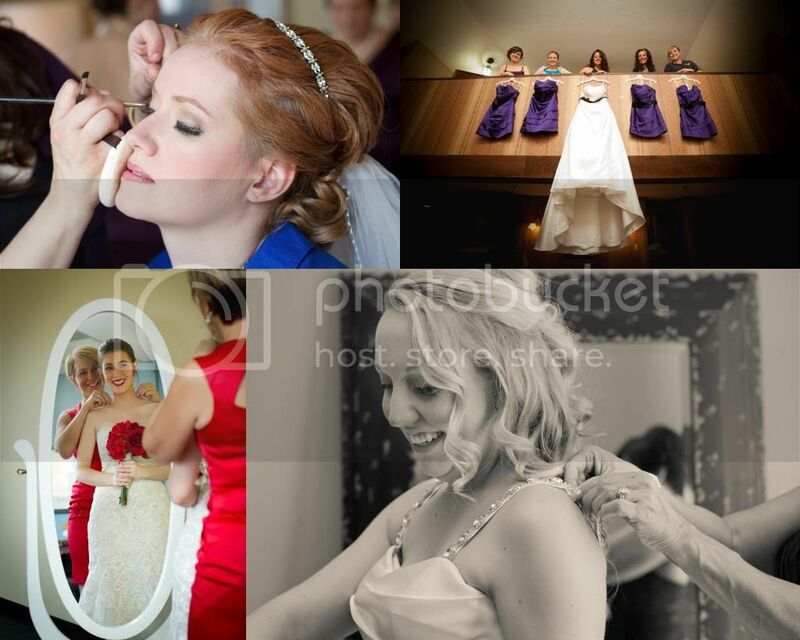 There are three categories of images that we capture during your getting ready time. We focus on getting pictures of your details, then the process of your getting ready, and then the images of brides with their loved ones during this time. These images are all an important part of telling your story. These are the images of your dress, your shoes, and your jewelry. My favorite thing about these shots is the mood they deliver. It is of anticipation. Of beginning. Of new. 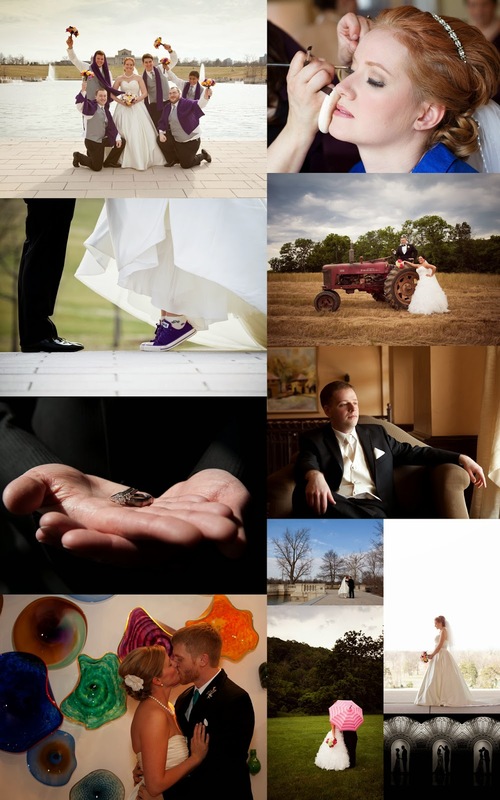 All of the things that describe your marriage, on your wedding day. 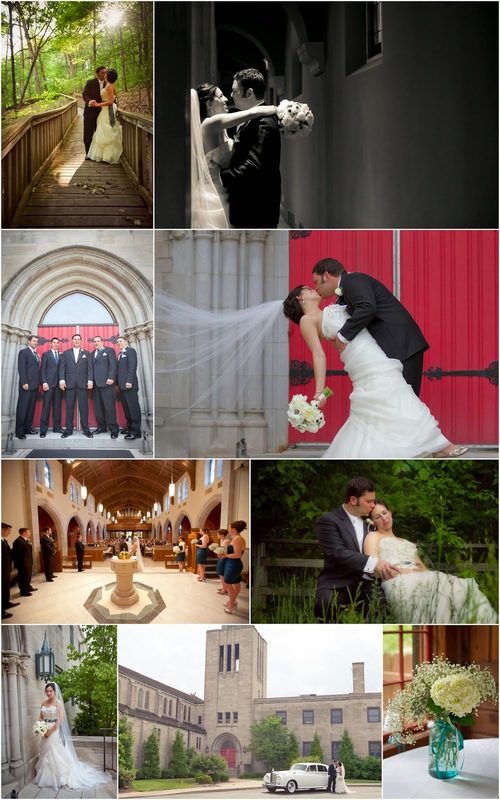 Your marriage begins when the wedding ends, and the promise and hope are conveyed in these images. This set of images is warm and happy. The bride is almost always smiling, and the excitement is building. We see the loved ones helping her to get dressed, and pampering her. This is the portion of your wedding day, where the little girl's dream of being a princess comes to fruition. You have a team of women, who are putting your jewelry on for you, or fastening your dress, and you transform from the woman who walked in wearing a button-up shirt, to the princess. When you are finally dressed, we take advantage of the quiet and still part of the day, to grab pictures of you with your parents, your attendants, or sometimes your groom (without seeing each other, of course!). These images are always relaxed and happy. For us, the wedding day isn't complete without the getting ready shots. For your album, this is how your story begins. This, is how your marriage begins. During the past few years, we've worked with many different vendors. We have enjoyed meeting the different vendors in our industry, and really appreciate the contribution that professional and courteous vendors bring to the wedding day! As a wedding day vendor, it's imperative that we all work as a cohesive team, to bring the bride and groom the very best day of their lives. We've compiled a list, of the vendors we have worked with, who have consistently provided excellent service, outstanding products, and who have gone the extra mile to ensure that the wedding day is perfect. We are often asked who we would recommend for different categories, and are honored to share this list with our readers. It's a new year! 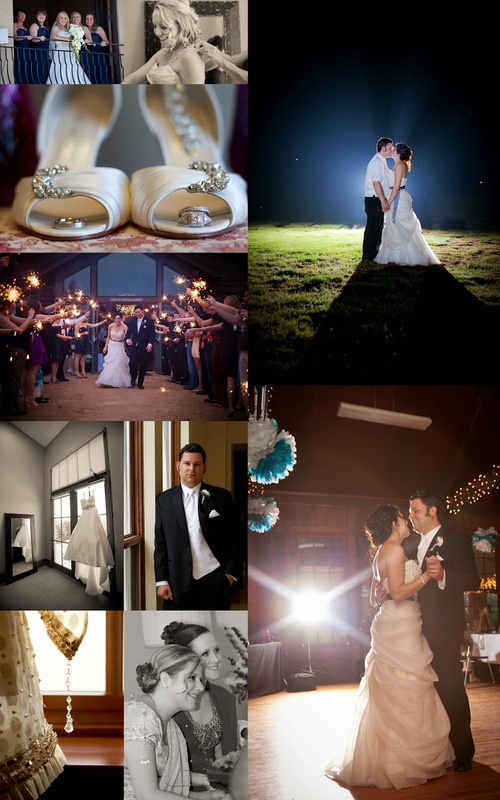 We have been photographing together as Tomorrow's Treasures Photography now for 4 years. It has been absolutely wonderful, and we wanted to share a blog of some of our Wedding Portfolio Pictures.